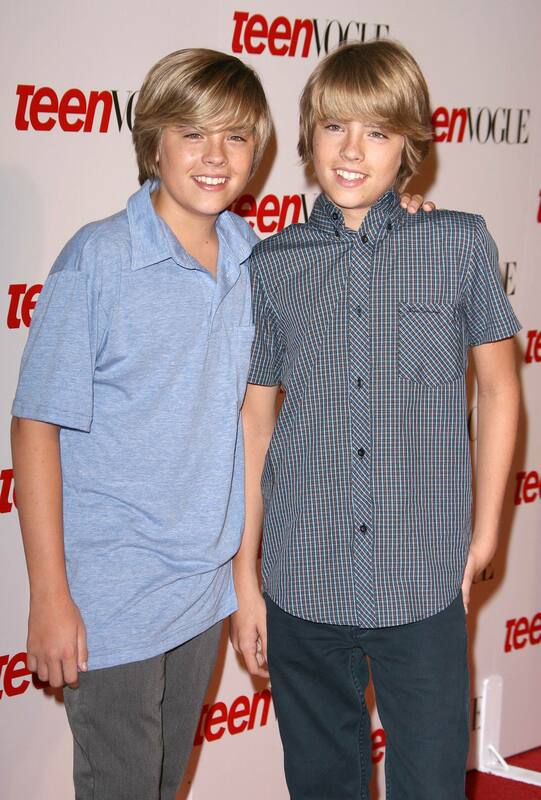 Cole and Dylan Sprouse @ Teen Vogue Young Hollywood Party, 18 Sep 2008. . HD Wallpaper and background images in the 斯普劳斯兄弟 club tagged: cole dylan sprouse cole and dylan sprouse @ teen vogue young hollywood party 18 sep 2008. This 斯普劳斯兄弟 photo might contain 精心打扮的人, 西装, 裤套装, 裤装, 穿着好衣服的人, 裤子套装, 穿得好的人, 套装, 长衣长裤, 长裤, 长裤长裤, pantleg, and 裤裤.